In 2017, Asia Pacific experienced a relatively benign loss year as total insured losses amounted to less than 5% of global insured losses. This is in stark contrast to 2011 when the Christchurch and Tohuku earthquakes and Thai floods ballooned the region’s losses. The sector has, however, also undergone significant change since then, with the continued inflow of new capital from third-party investors. The low-interest rate environment and the attractions of un-correlated risk of reinsurance have been persuasive arguments for investors who have flocked to an already over-capitalized marketplace. At the same time, many capital providers have been seeking to expand their footprint in Asia as a way of optimizing their portfolios through increasing exposure to non-peak regions and perils. 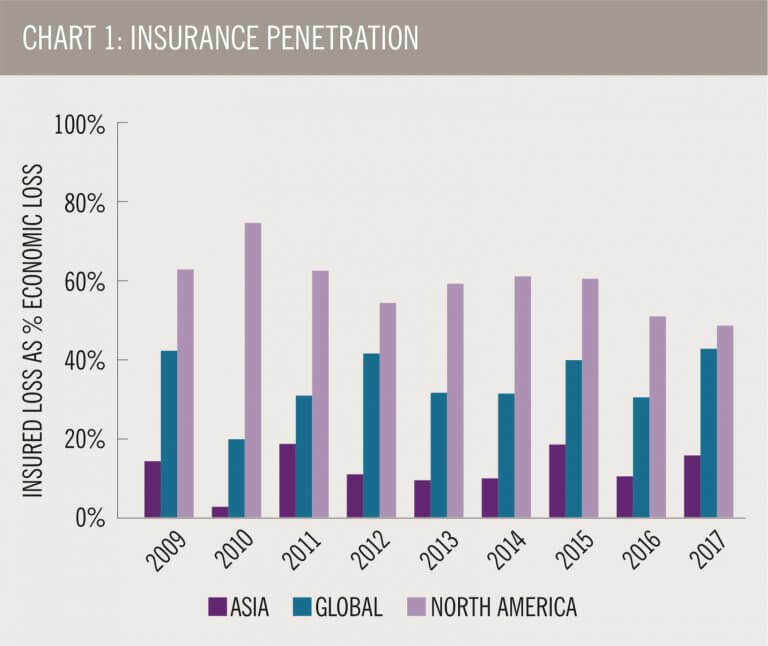 Consequently, most reinsurers have been employing some form of diversification benefit in their pricing models – the lower the correlation a catastrophe contract can bring is reflected in a lower capital requirement and, as a result, a lower price. 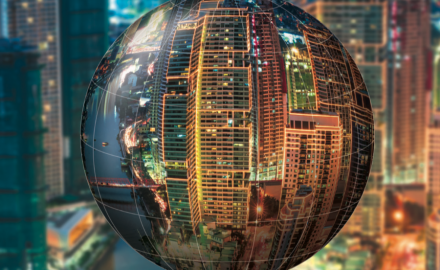 More importantly, the reinsurance industry has a significant role to play in helping expand growth in Asia. Reinsurers can help address the acute problem of under-insurance by collaborating with primary insurance companies, not just from a capital standpoint, but also by offering customized solutions to provide disaster relief. Such action should help increase penetration in the region and close the yawning protection gap. As shown in Chart 1, insured losses relative to the total loss has remained low and in 2017, just 16 percent of the region’s economic losses were insured – significantly below the global total and more developed markets such as North America. The region’s rapid population growth coupled with socio-economic development and urbanization has increased the exposure of people and assets to natural perils. Cities have expanded with the migration of people from rural areas, resulting in a growing concentration of GDP in coastal areas which carry higher exposures to tropical storms and flooding. 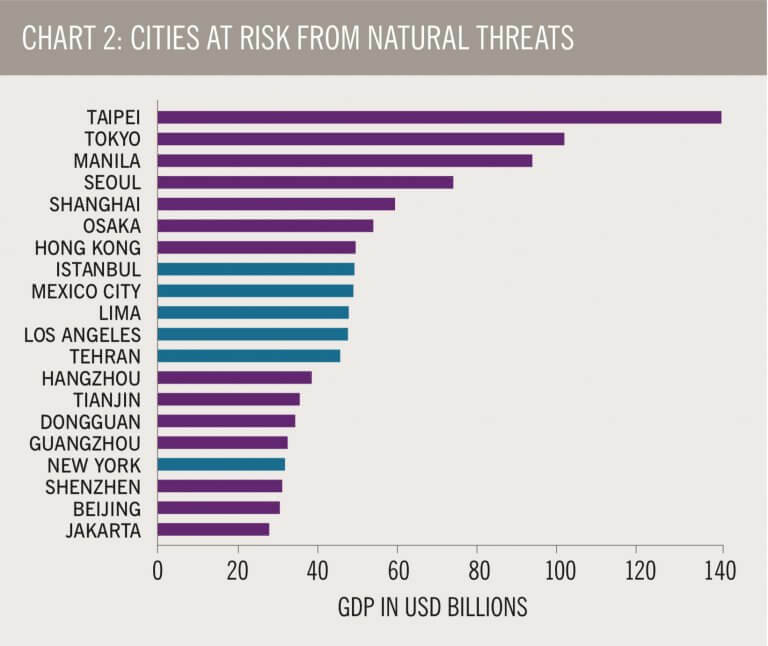 Chart 2 shows that 14 of the world’s top 20 cities, as ranked by GDP and which are considered at risk from the threat of natural hazards, are situated in Asia. This includes those ranked one to seven – with a combined US$785 billion GDP – considered at risk in the 10-year period until 2025. 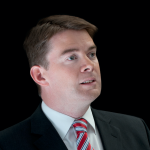 Philip Hough, managing director, Asia Pacific, Aspen Re, believes that the region’s diversification and growth potential calls for responsible pricing and continued improvements in understanding the region’s catastrophe risk. 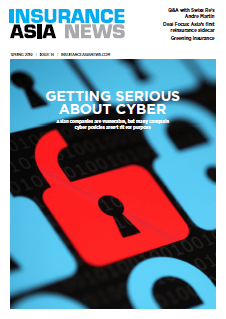 Provision of capital will continue to be a key function of the industry but, increasingly, reinsurers should seek to provide customized solutions for risk management which will rely on enhanced collaboration in areas such as data collation and analysis and product development.